Chief sponsors include two with districts in Washington County, Sens. Brian Boquist and Ginny Burdick. SALEM — The House will consider a bill modeled after a law enacted by Washington voters in 2016 to allow loved ones and law enforcement to obtain an emergency order to block a suicidal person from access to deadly weapons. The House Committee on Rules voted 5-to-2 to recommend passage of Senate Bill 719. The Senate approved the bill 17-to-11 May 1. Sen. Brian Boquist — a Dallas Rebulican whose district extends into Washington County — co-sponsored the bill along with Sen. Ginny Burdick of Tigard. Their goal was to create "extreme risk protection orders" as a way to prevent the kind of suicides Boquist has experienced as a father and a U.S. Army Special Forces veteran. Boquist's 31-year-old son, a U.S. Navy veteran, committed suicide Feb. 16, 2016, in the midst of the Legislature's session. Boquist wrote a statement read by Senate President Peter Courtney the day after the suicide that said his son, Seth Sprague, had "never fully recovered from the tragedy of war." In an emotional floor speech May 1, Boquist said that three members of his command killed themselves during the second Gulf War in Iraq. "Everyone wants to promote this as a gun bill. It's not," Boquist said of the bill's opponents. "We are only trying to target those individuals who want to commit suicide and may murder a spouse, children or roommate in house. That is how we wrote it." Connecticut has had a similar law since 1999. Several hundred protection orders have been issued since then, Boquist said. It's "credited with saving lives" and has been upheld by the courts, he said. About 40,000 people take their lives nationwide each year, according to federal statistics. Oregon has one of the highest suicide rates in the nation, including among veterans, Boquist said. 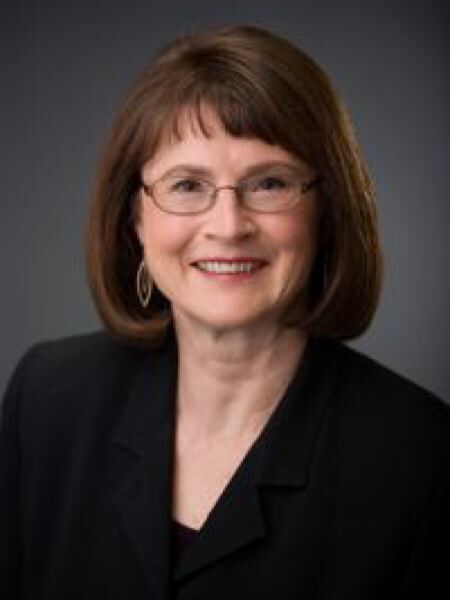 Burdick, who leads the Senate Democratic Caucus, has been the Legislature's leading proponent of bills to reduce the illegal use of firearms. Back in January, she listed this bill as one of her priorities for 2017. 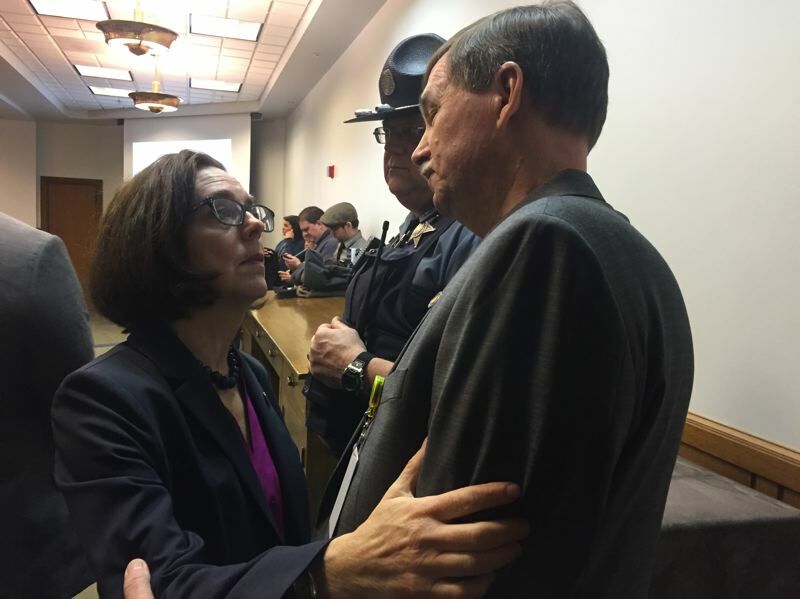 "The big impact of the (Oregon Extreme Risk Protection Order) will be on suicides," she told The Times in January. "It's the mass murders that get the attention, but it's the suicides that build the statistics." The National Rifle Association and the Oregon Firearms Federation continued to oppose the legislation Monday, July 3, during a hearing in the House Committee on Rules. Representatives from both groups said the bill denies gun owners due process and provides no mental health services to address the root cause of suicide. "This Republic is about keeping people free, and I wish it was within our power to keep people safe, but the fact is when we have a conflict with the right of citizens, I have to side with them," said Rep. Mike McLane, R-Powell Butte, who voted against the bill Monday. McLane said he planned to present a minority report offering an alternative to the bill on the House floor later this week. The bill allows members of the same household and law enforcement to obtain a temporary order – up to 12 months – by petitioning the court. The subject of the order could contest it in court. The order could be renewed annually.